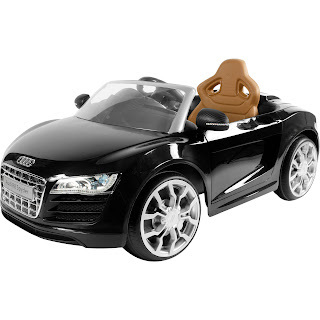 Walmart has rolled back the price of the Rollplay Audi R8 Spyder 6 Volt Battery Ride-On Vehicle on sale for $99 (regularly $199). 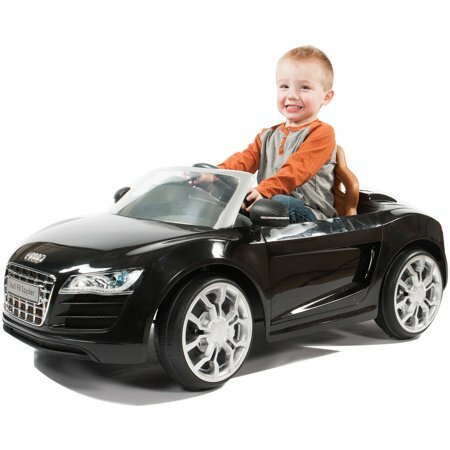 This little car features working LED headlights plus a push-button horn and button activated real engine noises. The rubber non-slip traction strips on each tire ensure stability and give the 6V Audi R8 the ability to handle all terrain from smooth carpeted floors and sidewalks as well as backyard dirt and grass.